Anyone who took even a small effort to take a look at my post page would probably notice that most of them contain the world matcha or green tea in it. (Clarification: matcha is a type of green tea.) Yes, I'm a little bit obsessed with matcha. How can one resist the temptation of matcha's ability to balance the overly sweet stuff into bittersweet? Matcha is the ultimate excuse to eating "healthy desserts", I guess. Thank you to those who did recognize this obsession and sent me little support packages. 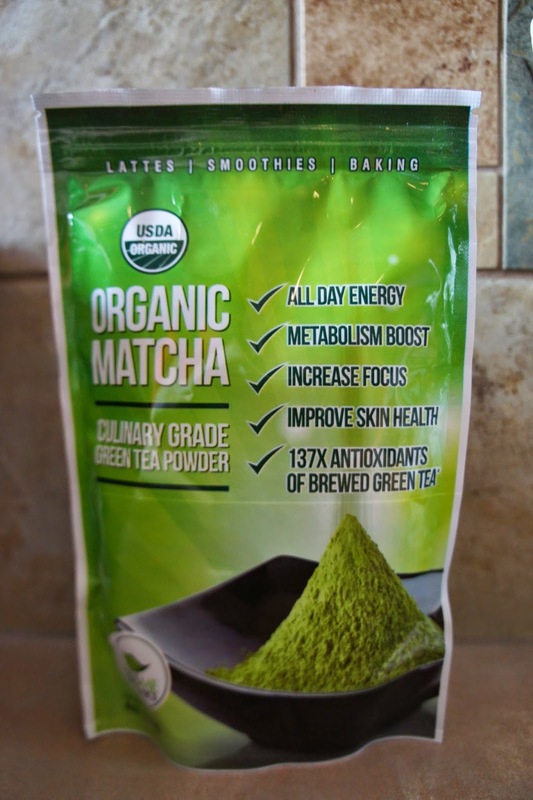 Thanks to Maria, I've received a great opportunity to review Kissme Organics' Organic Matcha Powder. After finding my "perfect" matcha powder earlier (see the soufflé post) I had doubts of whether I can accept another brand again. However, Kissme Organics did exceed my expectations. The matcha aroma was there - not too strong or too bitter. The powder can be used in many ways - matcha lattés, in yogurt (a spoonful boost to your digestive system in the morning), or in your personal baked goods (seriously, matcha-anything taste pretty good). 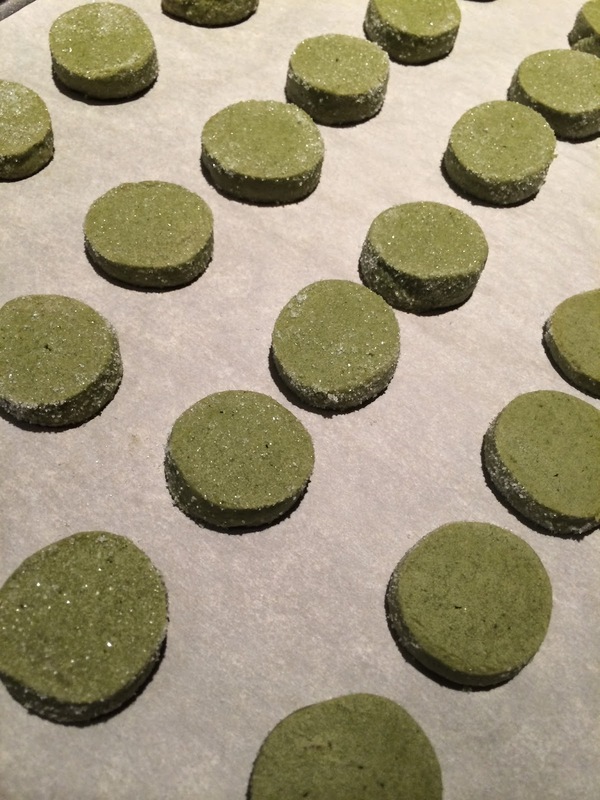 In my example I've used the powder for these cute little matcha sablés, perfect for a studying snack or presents for friends and teachers. You can purchase this powder here , which would also come with an e-book of amazing matcha recipes! 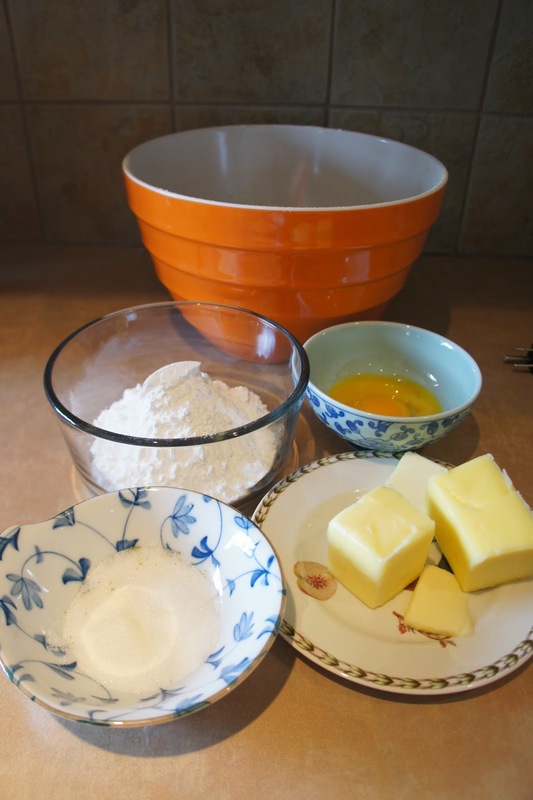 In a large mixing bowl cream together butter, fine sugar, water and Matcha. Add vanilla extract and eggs, one at a time. Slowly add in flour to wet mixture until combined. Roll dough into a log, wrap it in film. Chill cookie dough for 10 minutes. Roll the log of cookie dough into granulated sugar. Then slice the log into ~7mm thick rounds onto a non-stick baking sheet. Bake 10 to 12 minutes or until cookies are set. Remove to baking rack to cool.